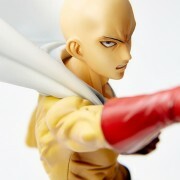 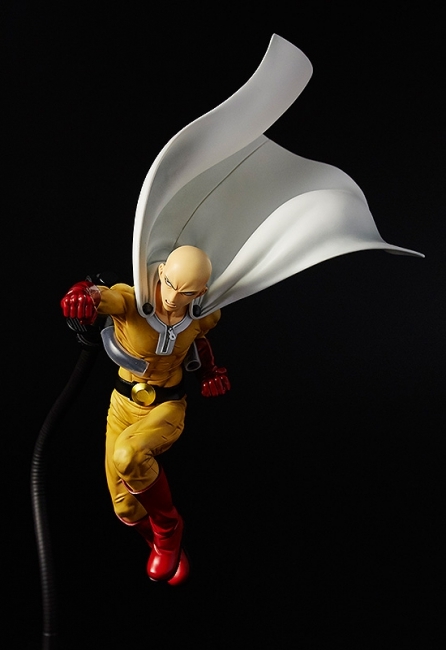 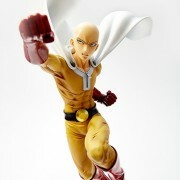 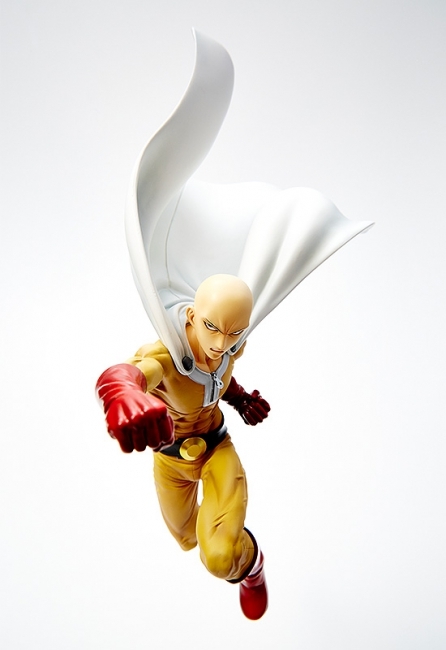 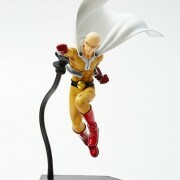 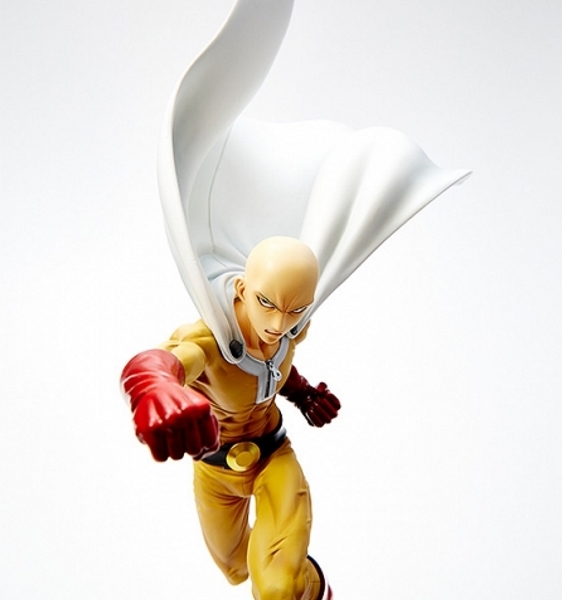 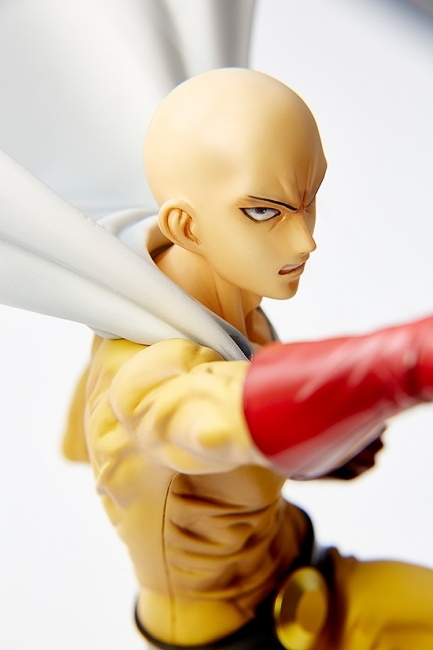 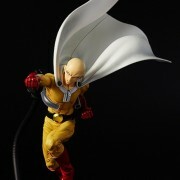 From the anime series ‘One Punch Man’ comes a 1/6th scale figure of the hero with unrivaled strength – Saitama! 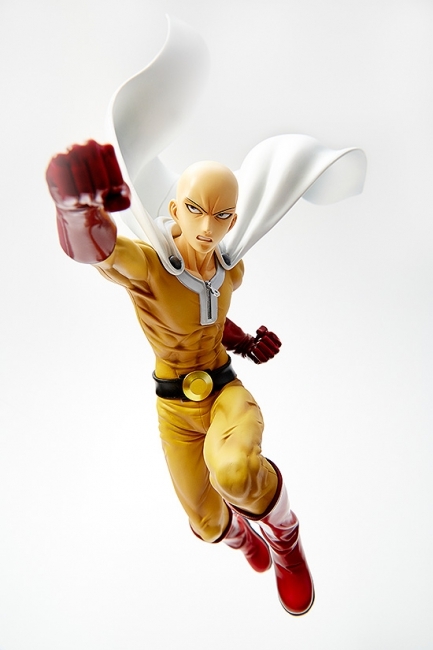 His tight yellow outfit shows off the impressive muscles all over his body and the sharp glint in his eye captures the exact moment that his punch impacts with his opponent! 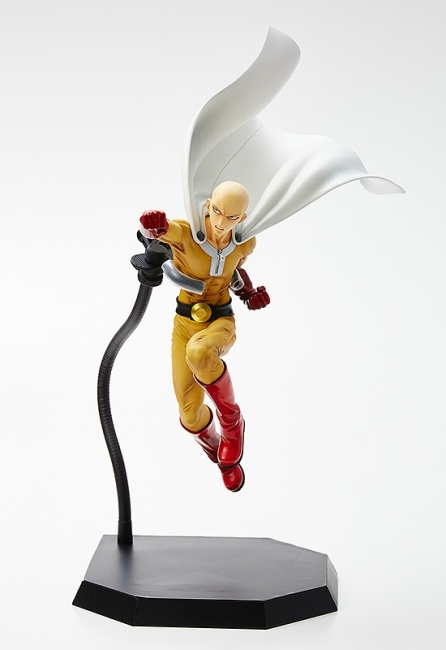 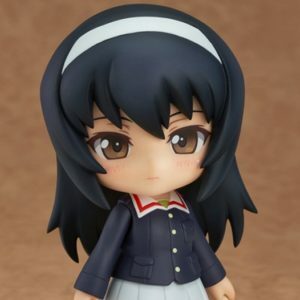 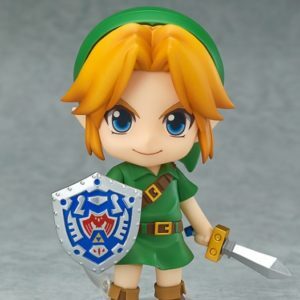 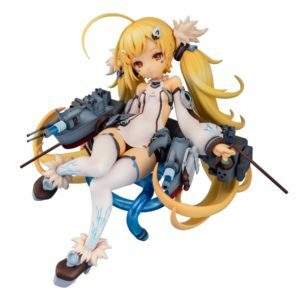 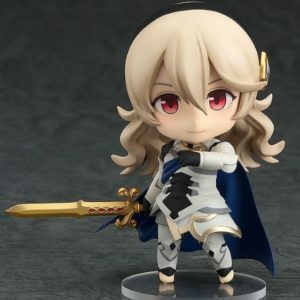 The included display stand is specially articulated allowing him to be displayed in various different situations!